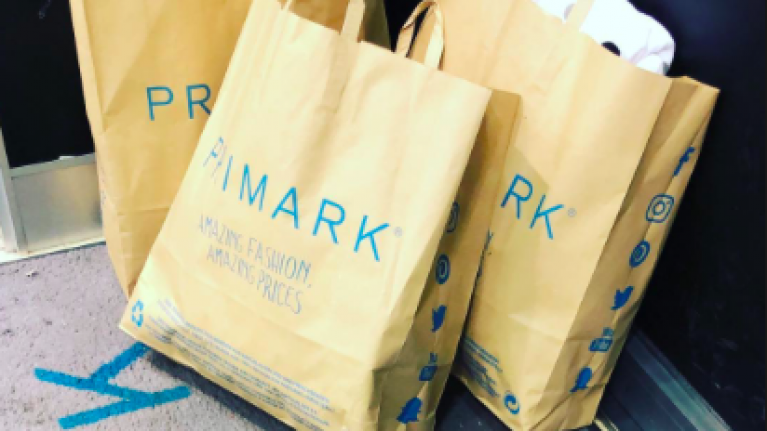 We're completely eyeing up this gúna that's set to drop in Primark stores across the UK while saying a prayer that Penneys hear our calls and put it on rails over here too. 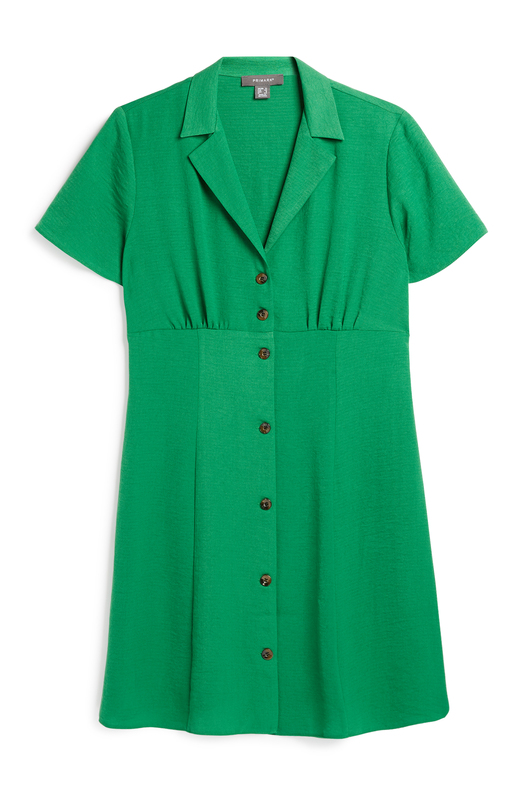 The latest dress looks like a vintage piece from 80s with lapel collars, a cute short sleeve and centre button detail. Smartly named the "resort dress", we'd for sure pop this into our suitcases. And the best part? How flattering the shape is? Featuring an A-line skirt and high waist hem, this dress will pinch you in, emphasising your curves in all the right places. Aside from that, we're still in a bit of UK stock lust, isn't it always the case that you want what you can't have? 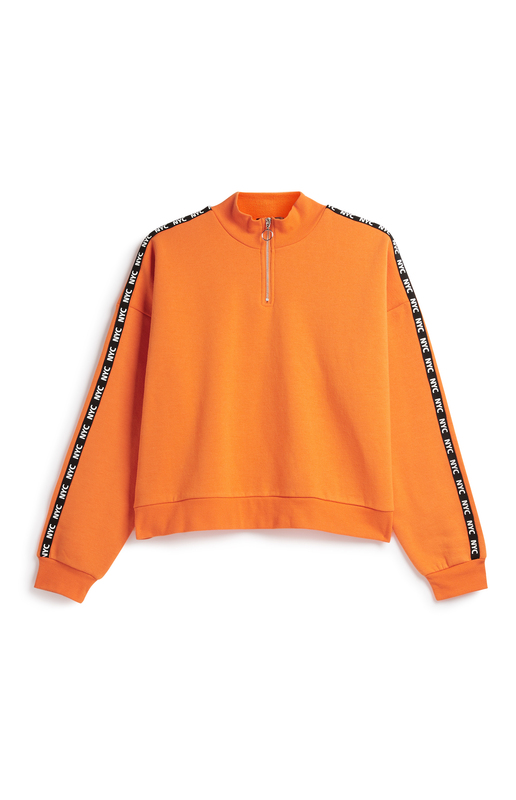 And this Adidas inspired/sports luxe piece is also on our shopping bucket list for just €11. And lastly, something which you can currently get here - we came across these dupes for L.K Bennett shoes in Penneys for just €16. While the straps are thinner on their designer counterpart and the heel is a little higher on the Penneys sandal, they're the same style - and with nearly €220 in the difference, we definitely know which ones we'll be choosing. What to see their similarity to the designer product? You can check them out here. 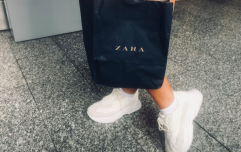 Now, a weekend trip to Penneys is certainly on the cards.